Supermodels: some fantasise about their dream-like looks and some blame them to be shallow and lacking the brains to succeed in intellectually demanding areas, but what few realize is that for every model there is a story, there are passions and goals, there is a story to be told and a person to be celebrated. 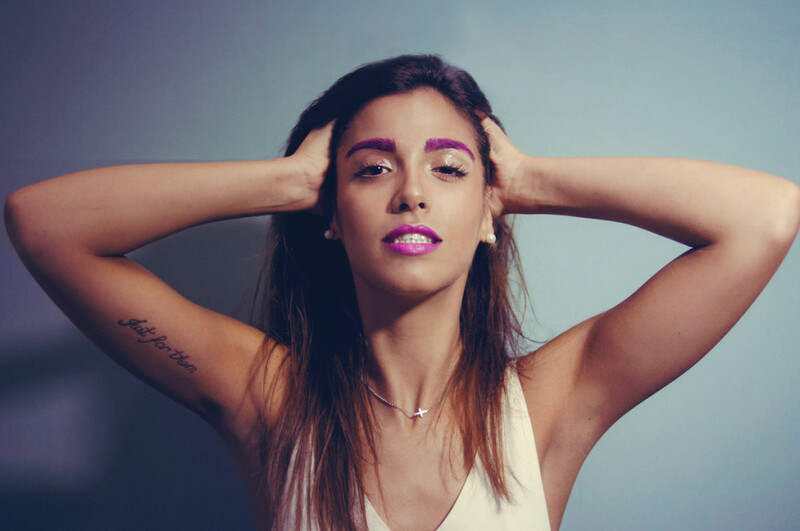 One such model is Cristina Merino, an impressive Spanish millennial who sailed on a journey starting from Valladolid to Barcelona before landing in Abu Dhabi, in order to explore new paths and undertake a new journey. With a strong background in advertising, Cristina opted for managing Hollister store in Yas Mall in Abu Dhabi, all while sharpening her marketing skills through trainings and involvement with local initiatives. Another trick up Cristina’s sleeve is her passion for creative artistry and craftsmanship, as is apparent from the dresses she personally designs and puts together in the coziness of her house. Outgoing, cheerful and full of life, Cristina beams with happiness and brings the lively Spanish flair to her surroundings, making her not only a successful store manager, but also a fantastic friend to hang out with! Here is a sneak peak at the stunning shoot we conducted with Cristina, courtesy of the talented photographer Nabeela Huda. 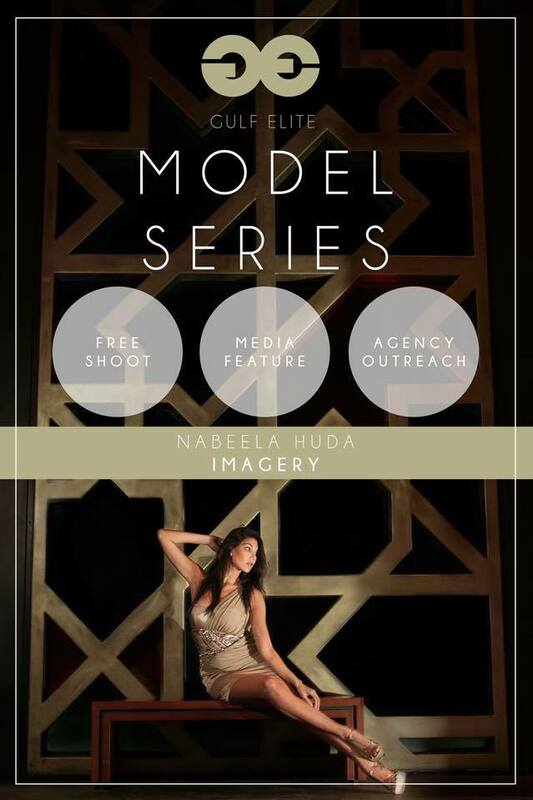 Nabeela Huda is a self-taught, fashion portrait photographer, UAE-based/Bengali-bred artist who was lucky enough to grow up in Abu Dhabi, amidst all the diverse ethnicities and personalities.